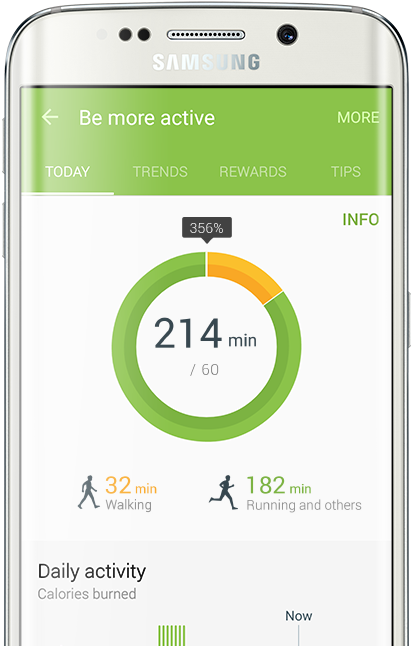 The Samsung S Health app is one of the better Health & Fitness apps available on Android OS. 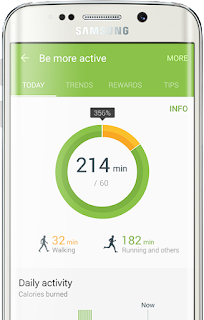 It's more comprehensive that most of the health apps like the Google Fit. The only thing going against it, is that has been limited to just Samsung Galaxy devices. And that's about to change as Samsung is finally making it available to all Android devices running Android 4.4 or newer. If you got an Android device running Android 4.4+ or a Galaxy device that's older than the Galaxy S5. You can head off to the Play Store to download it.